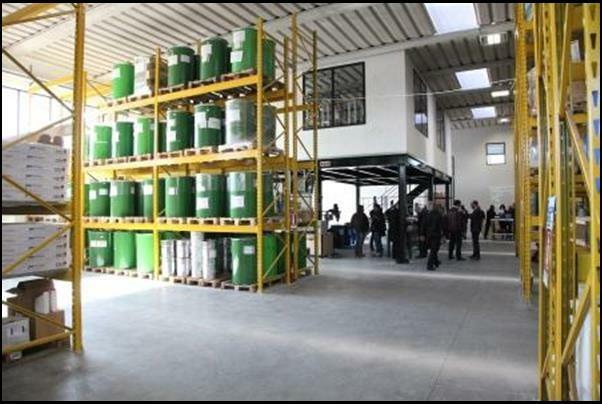 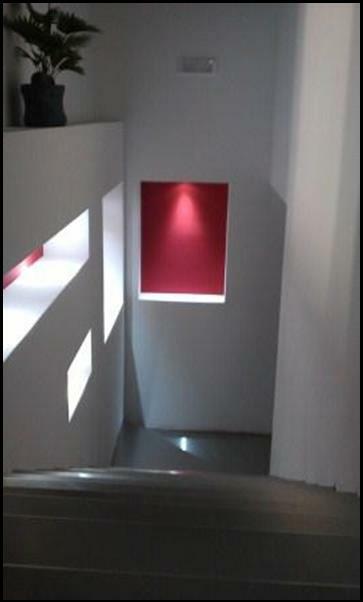 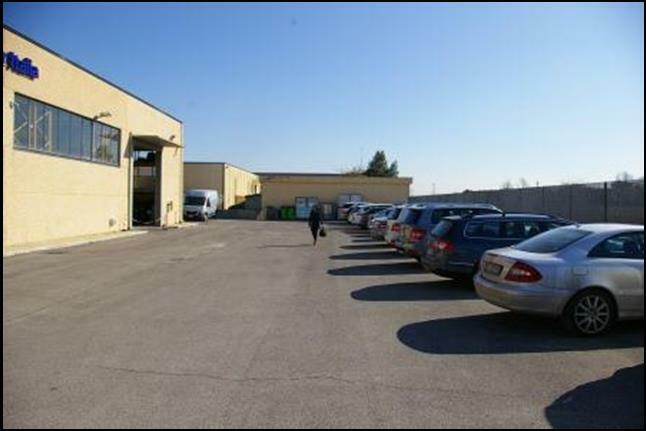 After 4 years of starting, precisely from Feb. 24, 2012, we wanted to enlarge the space allocated to our work and we moved into the new facility at Carpi, 17, (Pomezia-Rome). 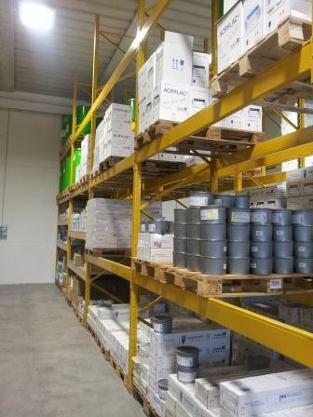 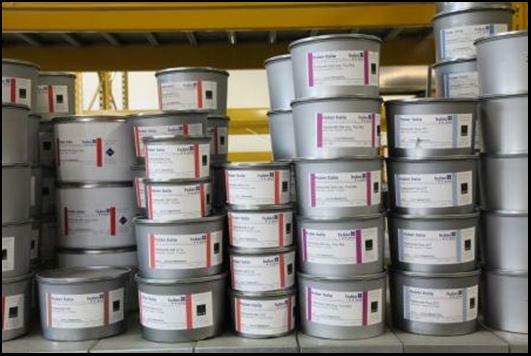 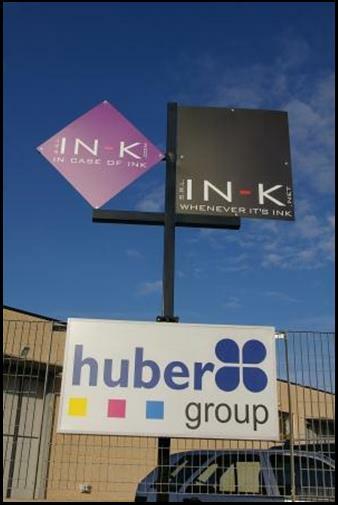 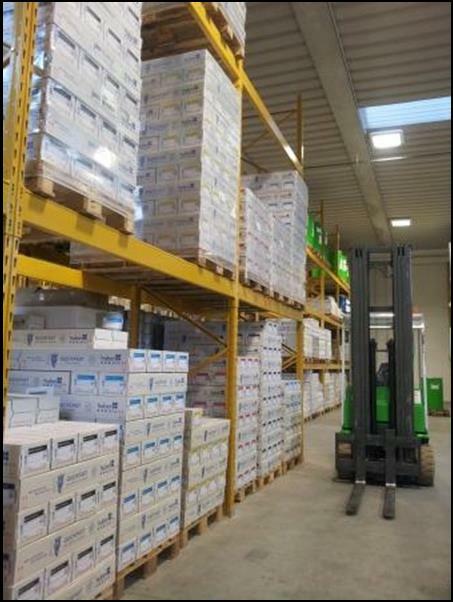 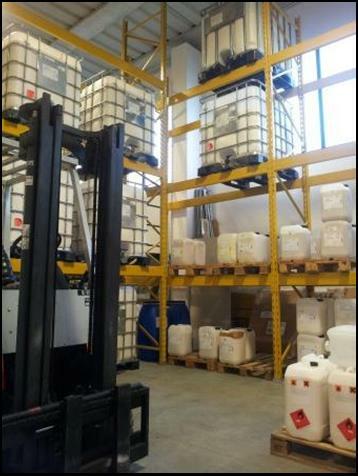 Everything is to increase the efficiency of services related to the supply of ink HUBER and able to carry out our work in the security of a comfortable place to work. To reach IN-K NET, coming from pomezia to Albano/Pavona direction, turn into “Via delle Monachelle Vecchia”, then turn again into first street on left-side.